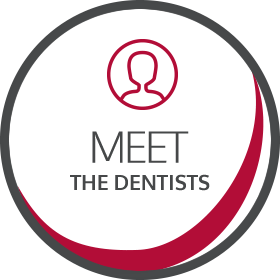 The experienced Smiles First Endeavour Hills dentist team provide affordable, friendly and complete dental care to area residents. We also feature state-of-the-art technology. Call today and discover how we can help you smile brilliantly! At Smiles First in Endeavour Hills, your smile means everything to us. 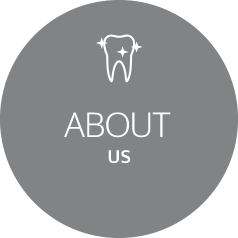 Our aim is to offer professional and cordial dental care. Not only do we want to help you achieve exceptional oral health but we want you to have an outstanding experience while you’re here. 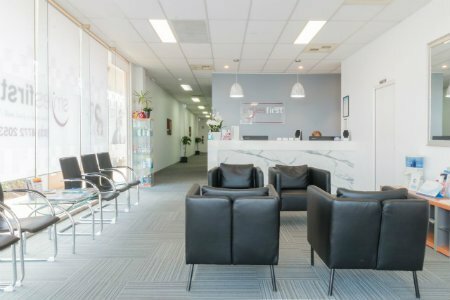 At our Endeavour Hills dentist clinic you will find a relaxed ambiance and a modern setup equipped with digital technology. This translates into making quick, easy and informed decisions for your dental needs. We have an extensive range of dental services and are accredited by ADA standards, so you can rest assured you’re getting top quality dentistry. Contact us today to find out more about our Smiles First dentists helping patients achieve healthy and brilliant smiles! If you have any anxiety about dental procedures, you’ll be pleased to know that nitrous oxide (also known as happy gas) is available now! We are proud of our happy and friendly environment at dentist Endeavour Hills. From the moment you enter our practice, we treat you like family, with a light atmosphere and lots of smiles at every step of the way. We are proud to say that Smiles First is an accredited private dental practice by QIP which promotes quality of the services and safety of both patients and the community. We follow all NSQHS infection control standards and all regulations supported by Australian dental association. Our transparent, open communication throughout your appointment means you can relax about the cost. We explain everything as we go and help you make informed choices so that financial control is in your hands at all times. We accept all health funds and with an HICAPS machine on-site, your claim is processed on the spot and is often affordable. We also take Child Dental Benefits Scheme, Department of Veterans’ Affairs and emergency vouchers from the Victorian community hospitals.